2 Milly‘s ‘Milly Rock’ is definitely one of the hottest dances out but the track is also performing very well. 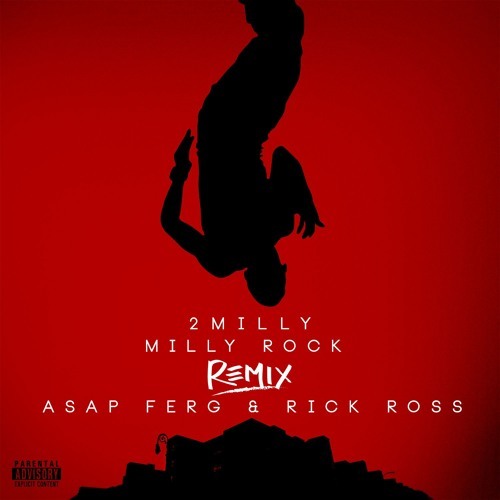 Today, he debuts the official remix for the track featuring ASAP Ferg and Rick Ross, who dropped his own ‘Milly Rock’ remix at the end of 2015. Stream the remix below.